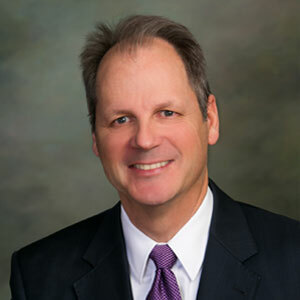 Bill L. Cadman joined Whiting Petroleum’s government affairs team in July of 2016 as he concluded a 16-year legislative career in the Colorado General Assembly. Departing the legislature in January 2017 as the President of the Senate, his legislative service includes nine years in the Senate preceded by seven years in the Colorado House of Representatives. While concurrently serving in the legislature, Bill operated a successful marketing and public affairs company, focused on political campaigns at the local, state and national levels. Prior to seeking public office, Bill served as the district office manager for Congressman Joel Hefley (R-5th District, CO) in Colorado Springs. He is a veteran of the U.S. Army and holds a Bachelor of Arts Degree in Business Administration and Marketing from California State University in Fullerton, California.